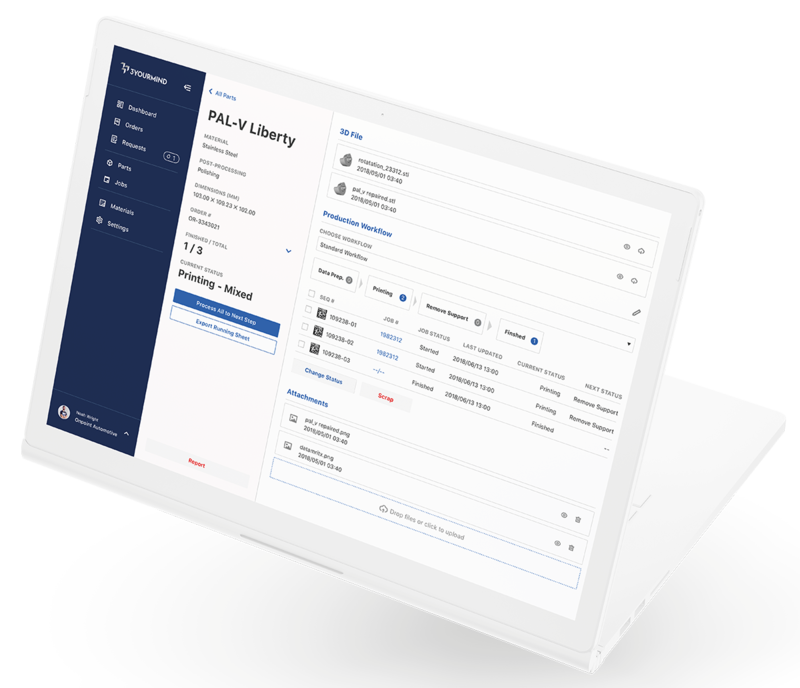 The software adds efficiency to the production floor with smart part prioritization, custom AM workflow creation, rapid scheduling and rescheduling and tracking by order, part and unit. It is the next step forward on the pathway to optimized production. After 5 years of working with some of the biggest names in additive manufacturing to provide order management systems to scale, 3YOURMIND is extending their solutions to the production floor. They used an Early Access Program to solicit direct feedback from AM power users to solve concrete problems without long feedback cycles. The participants included representatives from the full spectrum of the AM value chain; companies including Voestalpine, Eckhart, EOS and Tenco. All participants connected around the vision of data-driven production floor automation. The Agile MES Early Access Program offered core features out-of-the-box; culled from previous customer requests. 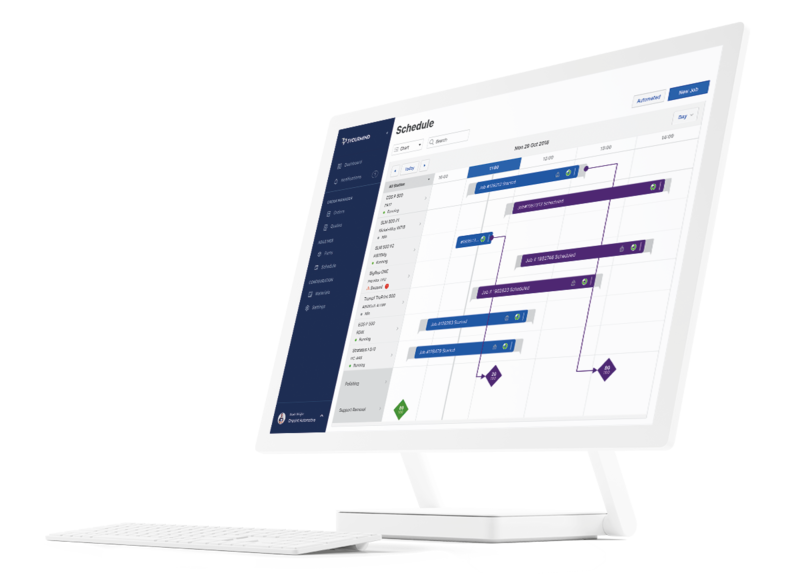 Those included smart part prioritization, schedule overview of production resources and the ability to create custom AM workflows that match the specific processes in each AM service bureau. Those aspects offer immediate benefits to the program participants. To determine their next steps, the customers and product team evaluated the existing features and rated the potential benefit of adding different functions against the development time. They determined that linking and tracking custom workflows all the way through the post-processing value chain had the highest priority. The “part hand-off” throughout production floor had the highest error-rate and added the most complexity to manage. Having clear tracking documentation also provided the most value for adding quality control downstream. 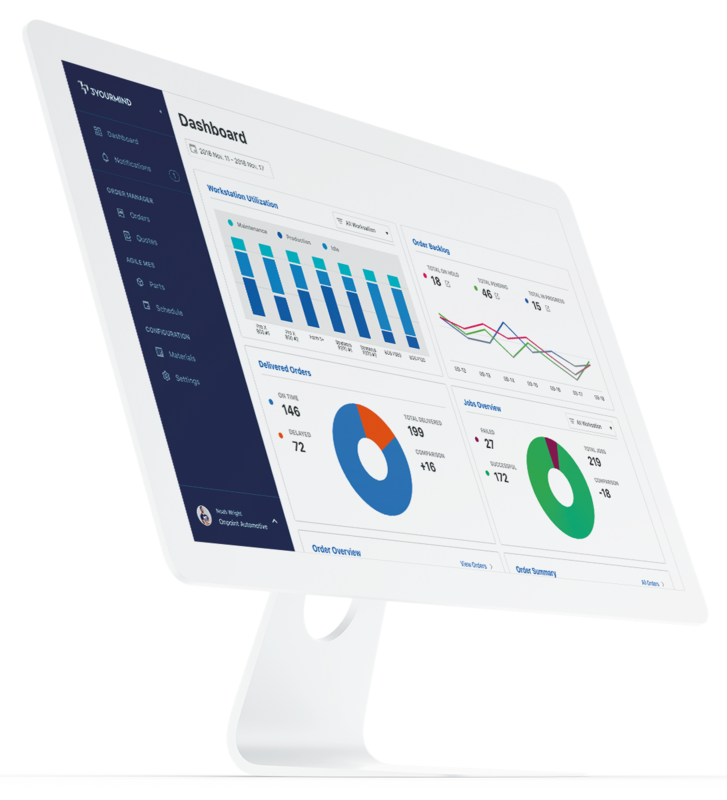 “The Agile MES EAP allowed us to move very quickly from a list of features to a prioritized action plan that we could test directly with AM users. Both our programming team and our customers were full of motivation since we knew the features would be put straight into real-world testing and that both sides would have a large impact on shaping how software can directly address production needs. In the first two months, participants improved scheduling accuracy, time estimations and worked on smart rescheduling recommendations that balance order deadlines, material selection and machine capacity. The improvement in quality and tracking was immediately visible. But also directly felt by the production engineers was significantly less time spent scheduling work and could focus on improving true production. An additional benefit for repeated orders, all 3D files, part requirements and communication between the users and production engineers and final workflow selections were stored in a single, digital production inventory. The next focus for the development will be machine connectivity that includes documentation of production parameters and a software evaluation of that data for quality assurance. This was rated as especially important for service bureaus who produce for the medical and aerospace industries. 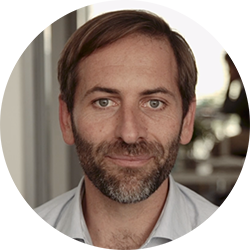 The program centered around bi-weekly calls to, in the words of Product Owner, Daniel Burckhardt, “release early and get unfiltered feedback”. Halfway through the development period, the focus turned to supporting current manual scheduling processes on the floor, primarily the paper production lists that travel with parts and are available at each workstation in a daily worklist. Within six weeks a solution was deployed and being tested in the field. The automatically generated documents save large amounts of time at the point of scheduling, but more importantly add quality assurance by creating pre-set documentation when a production method is selected and assigned to a workflow. 3YOURMIND is moving the world towards Agile Manufacturing. In the coming months, they will announce how the program will continue to develop additional feature sets. The Agile MES enables additive manufacturing facilities to benefit from digital production planning and software driven workflows to improve efficiency and machine utilization. The next focus will be finalizing machine connectivity. Stephan Kühr, CEO of 3YOURMIND, will be speaking with manufacturers about integrating their machines into the Agile MES at AMUG. 3YOURMIND offers Enterprise Software to optimize the additive manufacturing processes for leading companies and 3D print services. The technology allows customers to fully exploit the potential of industrial 3D printing using digital workflows to connect teams with production locations, optimize machine utilization and enable well-informed production decisions. The AM Services department offers additional, on-demand expertise for CAD modeling, part optimization, and technology selection. 3YOURMIND works closely with customers to add efficiency to AM workflows and to drive AM production forward. 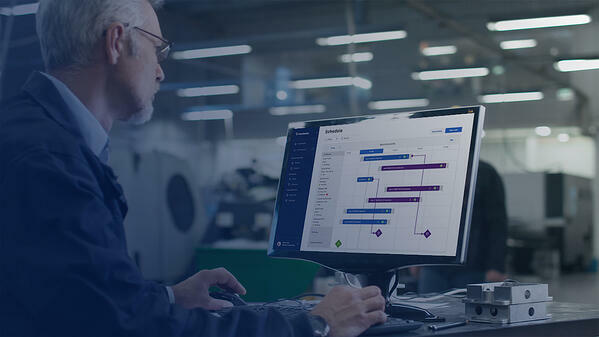 The software is laying the foundation for Agile Manufacturing. Customers who have already successfully integrated 3YOURMIND products into AM production include GKN, DB Schenker, Postnord, EOS, and other undisclosed enterprise companies. For high-resolution images or to schedule an interview with 3YOURMIND or Deutsche Bahn, please contact press@3yourmind.com.